War is coming. The veil between the living and the dead no longer exists. Evil is running rampant and the universe's symmetry balances on my fingertips. No big deal. Of course, nobody knows how or when the hallows will strike, or who among us is a traitor. Hordes of vengeful spirits are multiplying by the minute, closing ranks. Zane is poised to strike, but it's going to take more than his killer instincts, more than swords and shadows to vanquish the hallows. Stakes are higher than ever, yet I am determined to protect those I care about - to save the world. Restoring the veil isn't as easy as a snap of my fingers. Nothing worth fighting for ever is. Friendship and loyalties are tested to the limit, sacrifices of unimaginable proportions are made, but in the end, all that matters is whether I succeed or fail. Soul Symmetry is the highly anticipated conclusion in The Raven series. 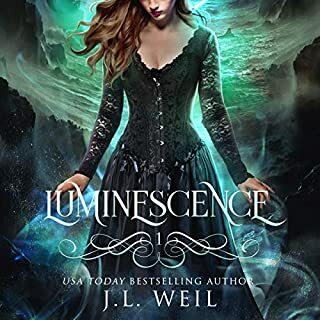 A YA paranormal romance full of love, betrayal, and an enthralling supernatural world that will leave you hungry for more. Fitting conclusion to exciting YA paranormal! 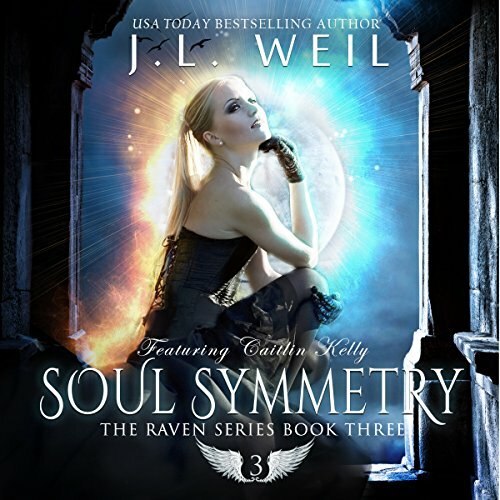 Soul Symmetry is a fitting conclusion to the Raven trilogy by J.L. Weil. 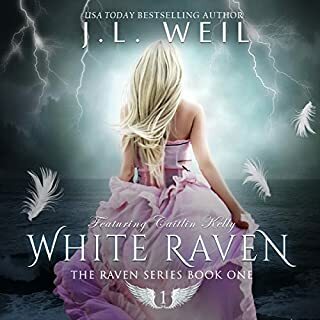 The story picks up soon after the second book, Black Crow, ends with Piper's coronation as the queen of the reapers (someone who helps souls cross over into the after life). Piper is finally coming into her own and doesn't seem so obnoxious. As we learned in the first two books, Piper and Zane are more than soulmates, their hearts are synchronized. As such, they can reach out to the other to garner strength and use the other's abilities when they are near each other as well as miles apart. The love scenes are very tastefully done and leave a lot to the reader's imagination. 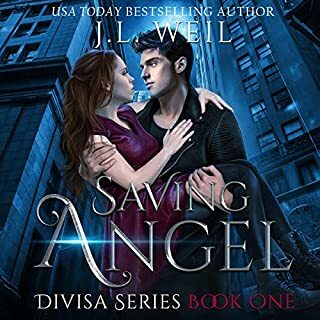 Simply put, Piper, Zane, and a few friends (and at least one frenemy) work together to figure out who is behind the plot to kill off Piper's bloodline and they ultimately close the veil between worlds before all of mankind is destroyed. Caitlin Kelly narrated the Audible version of Soul Symmetry, like she did with the first two stories in the trilogy. Caitlin was simply outstanding. She used differing voices for all characters male and female, and accurately distinguished older characters from younger ones. She also exhibited great pace and urgency in all the appropriate parts. I've bumped up the overall rating due to Caitlin's engaging narration, which contributed immensely to my enjoyment of this book. 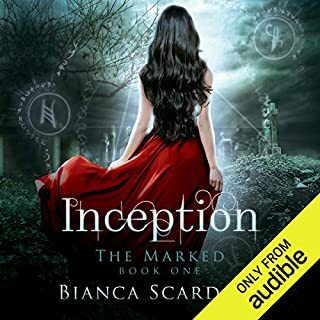 I received a copy of this audiobook in exchange for an honest unbiased review. this is a wonderful series!!! 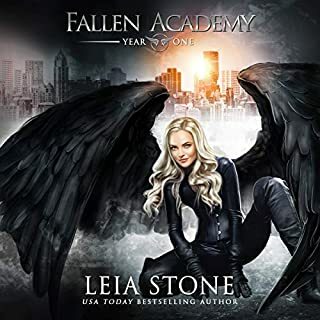 you won't be disappointed because the narration, characters and story are juicy and alive. I am so glad I immersed myself in this. This series has been wonderful to read! I loved entering the lives of the characters. Full of intrigue, love and heartbreak all in one. A MUST read! The one problem I have about books like this where it talks about souls being “connected” is the fact that many young adults who read this will be disillusioned by thinking that relationships are like this in real life. This book was very similar to Twilight, except instead of vampires, you have death reapers. In fact, I’m quite surprised that the writer of the twilight series didn’t have a problem with this one. Another problem I had was the fact that the female character had a hard time living without the male counterpart. It’s almost like she couldn’t function without him and that is a wrong thing to teach young girls. The narrator was very good which made listening to this book a little more bearable. I got impatient towards the end and just wanted the book to end so I could move onto another one. 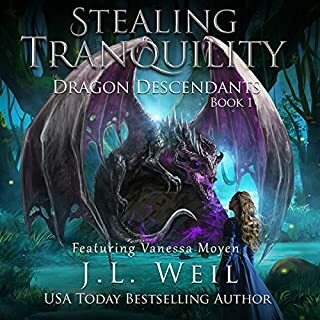 From book one till the very end I was held captivated by narrator and story. I recommend this series it will pull you in and keep you wanting more. It was funny & brought me to tears. The only thing that was wrong was Caitlin had trouble keeping the Celtic accents going with the men characters, but not with the women. Otherwise I loved the whole series. Listen to the series 3 times right in a row.! Series is worth it. I LOVED IT! An "edge of the seat" kind of book. The story was very gripping. I started to make up excuses to go driving just so I could hear the story. great story line all the way through!!! It's full of frustrations but with plenty of satisfaction. Definitely recommend!!! enjoy!! !